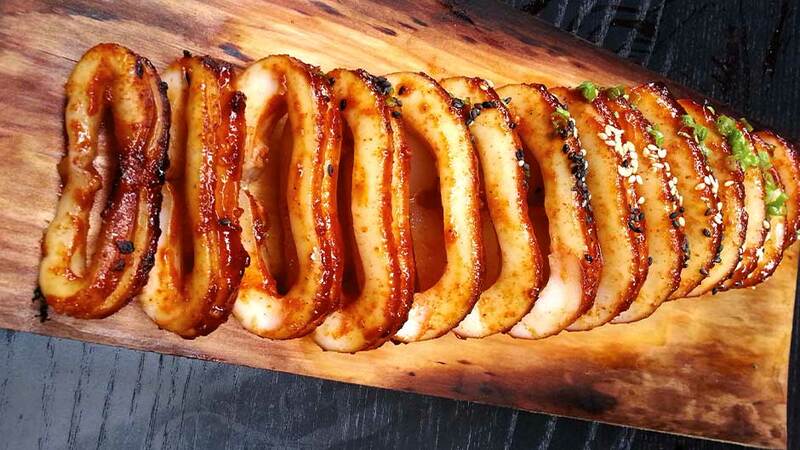 Deuki Hong is chef of the smash-hit Korean barbecue restaurant Kang Ho Dong Baekjeong in Manhattan’s Koreatown. He began his cooking career at 15 as a line cook under Aarón Sanchez at Centrico before heading to the Culinary Institute Of America. After graduating near the top of his class, he cooked under David Chang at Momofuku Noodle Bar before spending two years on the line at Jean-Georges. He's recently been recognized as an Eater Young Gun and named to the Zagat 30 Under 30 list. Matt Rodbard has written about restaurants, chefs, drinks, cooking and music for the past decade. His writing has appeared in Bon Appétit, Travel & Leisure, Men's Journal, Tasting Table, SPIN, and he currently serves as Contributing Editor at Food Republic. He's the author of Korean Restaurant Guide: New York City, a comprehensive guidebook detailing the 40 best Korean restaurants in New York City.